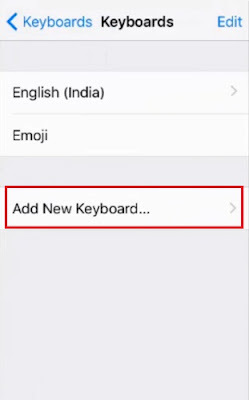 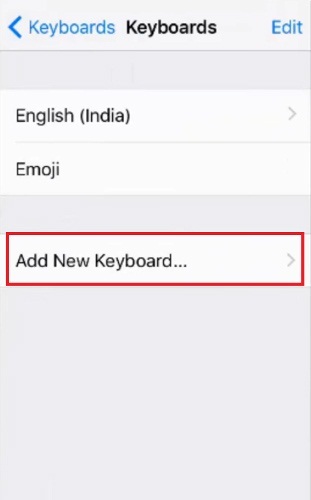 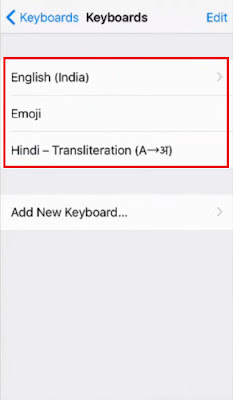 pixel How To Type / Write in Hindi in iPhone Easily Without Using Any App ? 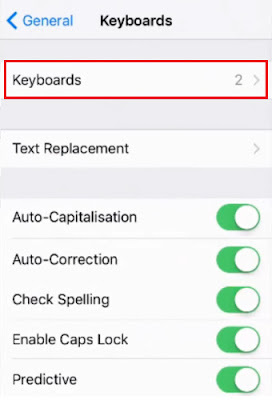 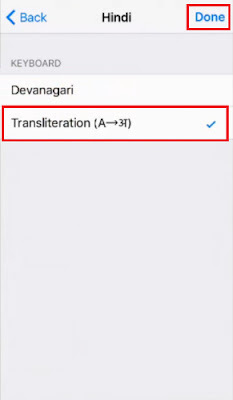 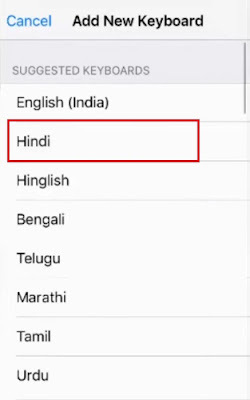 How To Type / Write in Hindi in iPhone Easily Without Using Any App ? 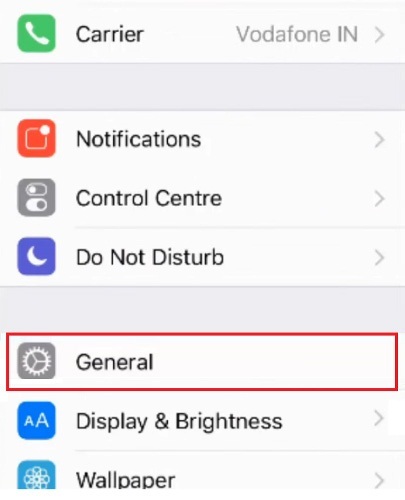 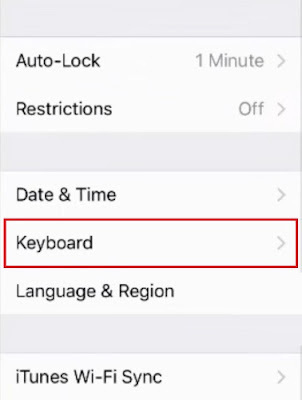 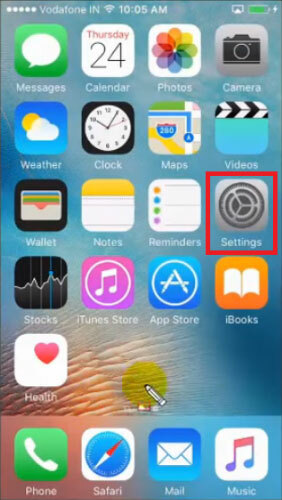 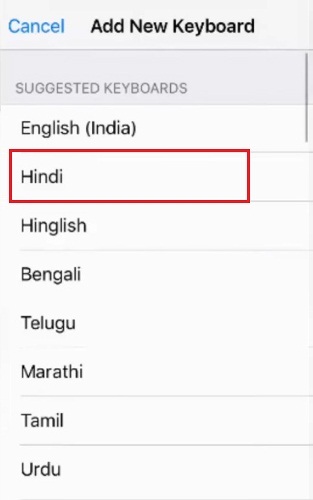 How To Type in Hindi On iPhone Without Using Any App ? इसे भी ज़रूर पढ़ें - How To Delete / Erase All Data From Iphone Before Selling ( Factory Reset iPhone ) ? 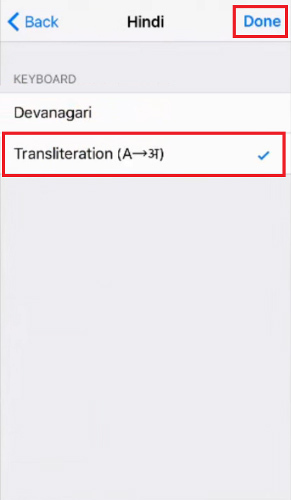 इस पोस्ट को भी ज़रूर पढ़ें - How To Transfer All Photos From iPhone To Laptop Easily in Hindi ? 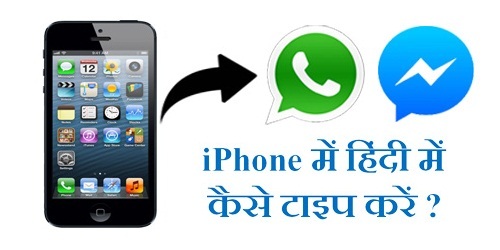 इसे भी ज़रूर पढ़ें - How To Copy All Contacts From iPhone To Android Phone Easily in Hindi ? 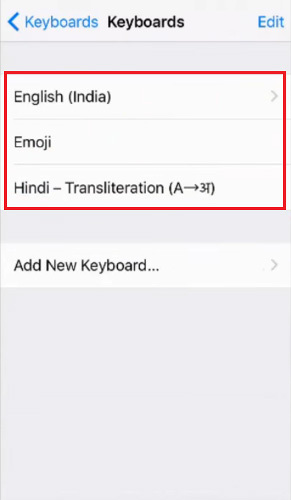 उम्मीद करते हैं आप समझ गए होंगे - How To Type / Write in Hindi in iPhone Easily Without Using Any App.